Place any order on GoDaddy.com and you will receive a 30% discount on the total price by using this exclusive coupon code. The promotion applies to any product or service from Go Daddy. Sorry, this coupon code has expired. 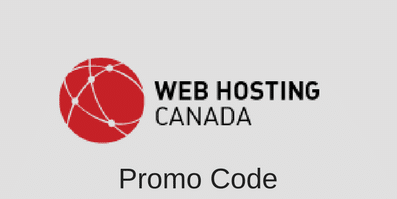 This GoDaddy coupon code can be used to purchase any of the services and products offered by the company, including web hosting, domain name registration and even online storage plans. Please note that this offer will expire at the end of August 14, 2012. If you’re looking for other GoDaddy promotions, make sure to visit our GoDaddy coupon codes page. This entry was posted in Coupons, GoDaddy on August 9, 2012 by WHR.